Nestled on the east bank of the Hudson River 100 miles north of New York City and 40 miles south of Albany, ove 2,000 Germantown residents enjoy a quiet, family-centered life-style in the country with easy access to the river for boating, fishing and viewing spectacular sunsets behind the Catskill Mountains. Geographically the heart of the Hudson Valley that so attracted Hudson School painters such as Frederic Church– whose mansion “Olana” sits on a hill a few miles north–Germantown also offers rich cultural and educational experiences at nearby Bard College, and historic Hudson City where antique stores and art galleries attract nation-wide buyers. 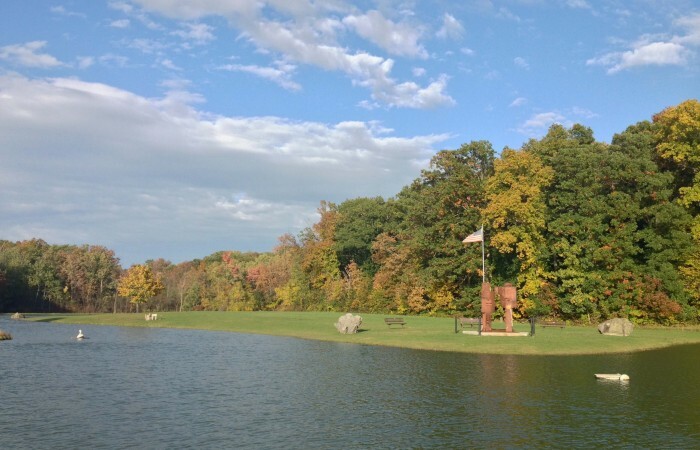 Surrounding a lovely small lake with swimming and picnic facilities, Palatine Park offers a colorful playground, Little League and soccer fields, Kellner Community Activities Center and the “Dog Bark” dog park. Set in a quiet garden area, Germantown Library enjoys a new building that has audio-visual equipment for programs and meetings. 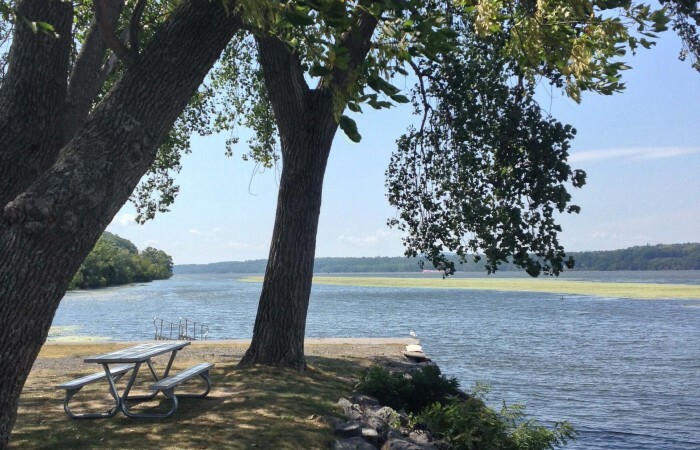 Boaters and fishing fans have two access points to the Hudson River: Cheviot Park off County Rd. 9G and Lasher Memorial Park in North Germantown. As a major migration route, the Hudson Valley is a bird watcher’s delight, and Germantown’s KEEP Conservation area on County Rte. 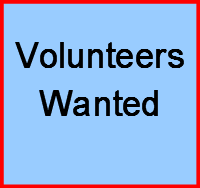 8 is open year round for bird watching or just walking in nature. In October 1710 some 1200 Palatines established “East Camp” on the east bank of the Hudson after a long and arduous voyage from southwest Germany via Queen Anne’s England. It was the largest single migration in the colonial era. The Palatines came seeking land, but first they had to fulfill their contract with the Queen to produce pitch pine tar for the Royal Navy on land sold to the Crown by Manor Lord Robert Livingston. The pitch pine venture failed in just two years, but the hardy immigrants persevered and in due course realized their dream. 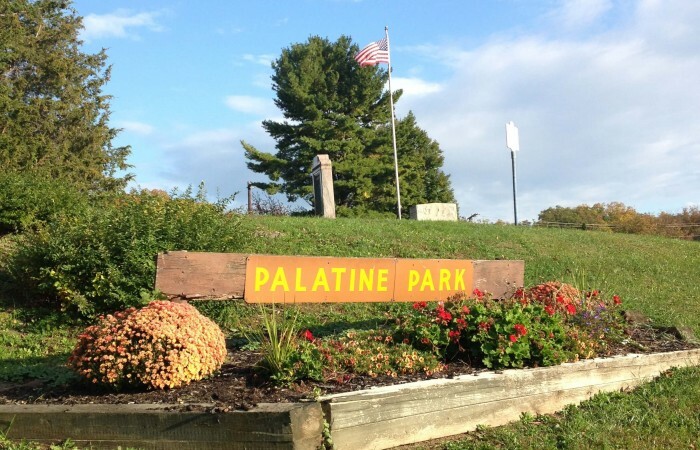 Many Germantown residents today trace their ancestry to those original Palatine settlers. A slideshow on Germantown Palatine history prepared for the Town’s 300th anniversary can be seen on the History Department’s website, http://www.germantownnyhistory.org/home/the-palatines/palatine-300th-anniversary-sideshow . The First Reformed Church Parsonage on Maple Ave. dates to around 1743 and is the town’s oldest building. It houses a growing number of historical artifact displays, thanks to an archeology dig just outside the building under the supervision of Bard College Professor Christopher Lindner. The Building houses the Germantown History Department, and is open on Saturdays to the public. Established in 1876, Central House on Main Street was once owned by the Rockefeller family, and has variously been a speakeasy, stage coach house and restaurant. 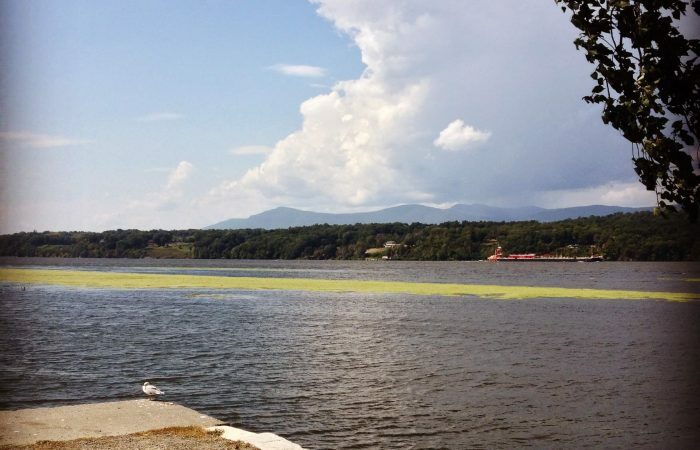 It has been restored to its late 19th century beauty as a hotel inn offering an elegant get-away to enjoy the fall foliage and explore the rich cultural heritage of the Hudson Valley, including by canoe or kayak, hiking or even horseback. The Stone Jug House on County Rte 9G entering Germantown was built by Konrad Lasher, son of one of the original Palatine settlers, in 1752. In the 260 years since it has been a tea room, a farm house, a refuge from British troops, and an antique shop. Today it is a private residence that is sometimes opened to the public on Hudson Valley historic houses tours. The Rockefeller House on Country Rte 8, was built by Simeon Rockefeller, son of Diell Rockefeller who came to East Camp (as Germantown was called) in 1733. Diell was John D. Rockefeller Sr.’s great-great-great-grandfather. 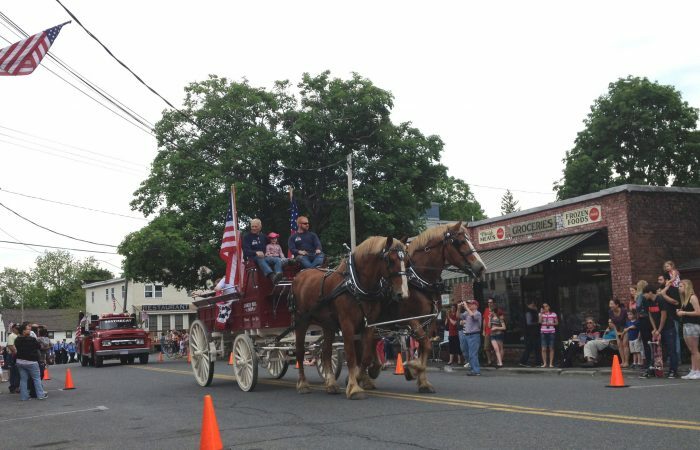 It has served as a town meeting hall, gallery, summer camp and horse camp. It is a private residence today, but its owners have graciously opened it to the public for Hudson Valley historic houses tours.